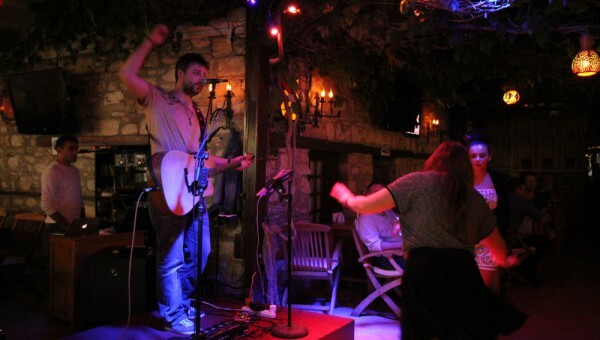 Great Rock’n Roll from musicians Sercan and Tolga at our restaurant in Kusadasi this summer. Planet Yucca has live music and entertainment every night throughout the holiday season. What are you favorite songs and why? You can share in comments section below.